✔️PREMIUM, ORGANIC HIGH STRENGTH VITAMIN C. Acerola cherry is one of the richest sources of vitamin C on the planet. One level teaspoon is equal to 630mg of Vitamin C and one rounded teaspoon is equal to 1000mg of vitamin C. Our Organic Acerola Cherry Extract has a mild flavour and is easily drinkable in water. ✔️CERTIFIED ORGANIC. 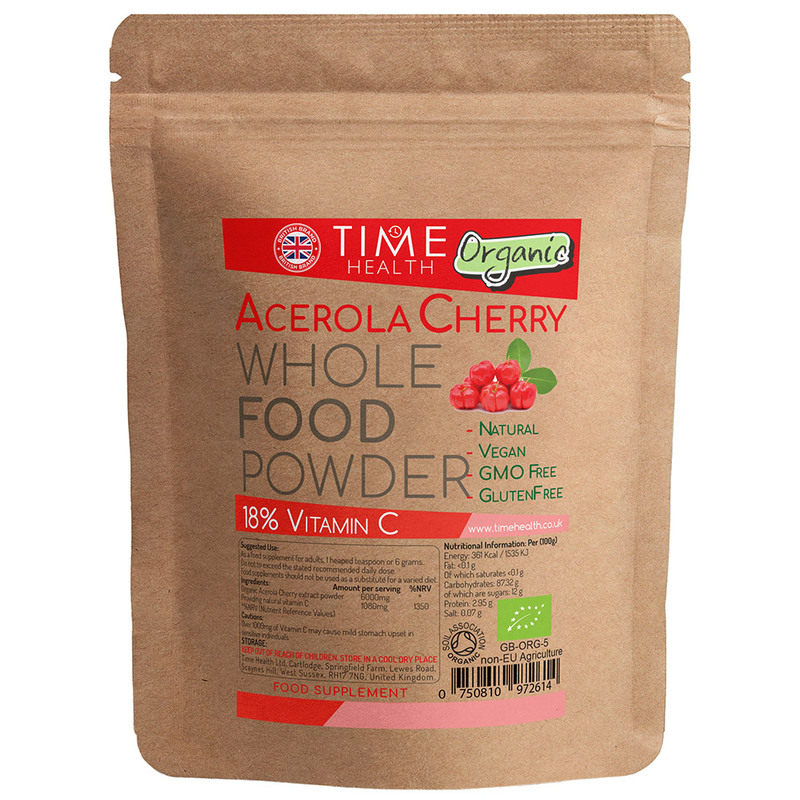 Time Health Soil Association approved Organic Acerola Cherry powder uses the finest quality Brazilian organically grown Acerola Cherry and made into a purified extract in a state of the art GMP European processing facility under low temperature water extraction. ***This method preserves all the amazing nutrients found within this great fruit. This is why our powder boasts an impressive 18% natural Vitamin C content. 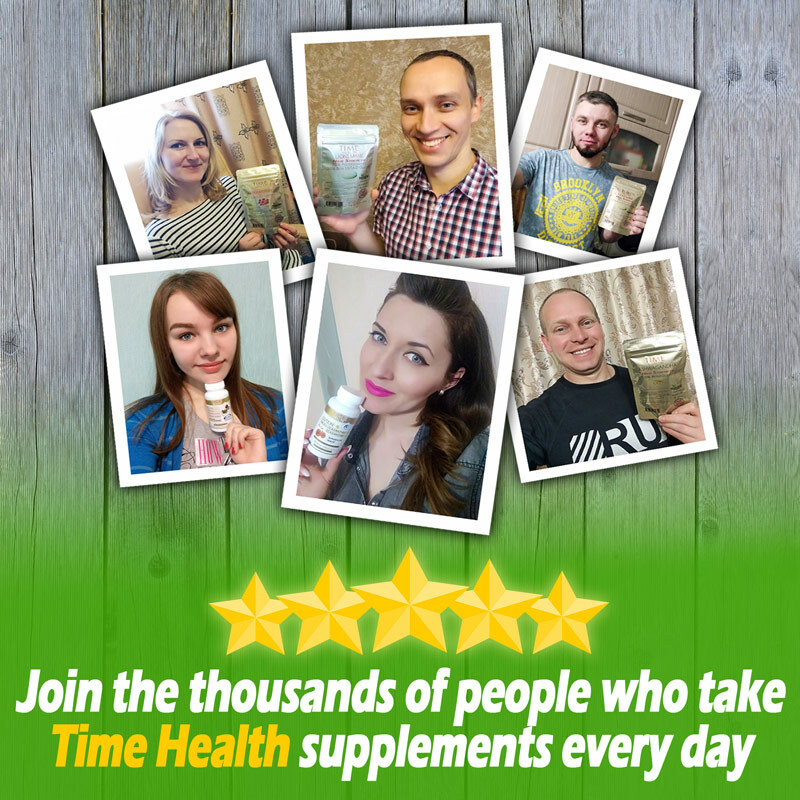 (Most other Acerola Cherry powders on the market are between 6 – 12 % so you will have to use a lot more of them to get the same results as ours). ✔️PERFECT FOR ADDING TO YOUR FAVOURITE SMOOTHIES, SHAKES OR BREAKFAST. Our Acerola Cherry powder can be mixed into a variety of drinks and cereals. A rough guide to 1000mg Vitamin C servings per product size is below. I think the acerola powder is very effective and easy to take, (mixed with water). 100% organic with no additives at all represents great value and quality for me. Easy to order and quick delivery time. 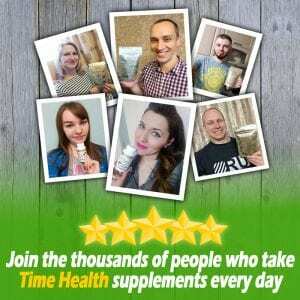 I have used this company before and would recommend them. highest vitamin c ever, the best . peace and love .